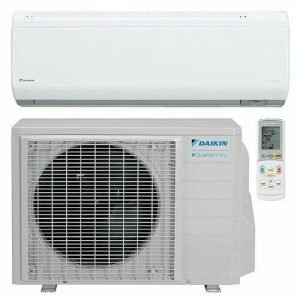 Imperial AC Supply provides Air conditioning, Ductless and Indoor Air Quality units, Accessories and other products and tools in Agawam, MA and surrounding areas. Check out what some of our customers are saying about Imperial AC Supply . Contact us today to buy the products. Carry two in one convenient handle with Klein's 2-in-1 Hex Head screwdriver. Features the popular 1/4-Inch and 5/16-Inch hex sizes most tradespeople need. Magnet in hex keeps screws in place. Great for HVAC, Plumbing and Electrical jobs or any DIY job around the house. Being sent to Feeding Hills, MA.